Species360 is a non-profit organization providing records management, improving animal welfare, and enabling conservation initiatives for our more than 1,100 aquatics, zoo, veterinary, research and conservation members in 96 countries. Many of the world’s most progressive wildlife organizations are members, including over 20 percent of the world’s aquariums. 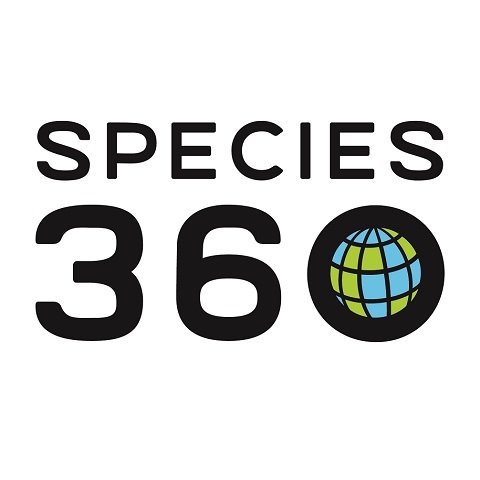 Founded in 1974, Species360 has grown to be a world-wide community sharing new knowledge regarding species care, population management, and conservation strategies. Its data is trusted by the IUCN, the CITES Secretariat, USFWS, DEFRA (UK CITES Authorities), TRAFFIC, and is cited regularly within scientific studies. The Species360 Conservation Science Alliance, led by Species360 Director of Science Dalia Conde, conducts critical population and environmental impact research in collaboration with leading species conservation initiatives worldwide. Using data aggregation and analytics, researchers provide evidence-based strategies to help sustain endangered species. Species360 members use the Zoological Information Management System (ZIMS) to establish best practices in caring for the individual and groups of species in their care. ZIMS for Aquatics, ZIMS for Husbandry, ZIMS for Medical, ZIMS for Studbooks, and ZIMS for Education are used to conduct day-to-day and ongoing programs throughout the global wildlife conservation community. Species360 is a global non-profit governed by a volunteer board of trustees of experts, primarily from our membership organizations. Species360 has approximately 25 staff providing member support, leading development of new solutions, spearheading research efforts, and more. Our team includes aquarists, population and animal management experts, veterinarians, and conservation scientists. We work alongside members to impact animal care and conservation efforts within their individual institutions and across peer organizations worldwide.